We take a look at how tech is supporting the next generation of San Franciscans through Mayor Breed’s Opportunities for All initiative and sf.citi’s very own Circle the Schools. At sf.citi, it comes as no surprise that tech companies—including many sf.citi members—are among the earliest contributors to Mayor Breed’s high school internship initiative, Opportunities for All. 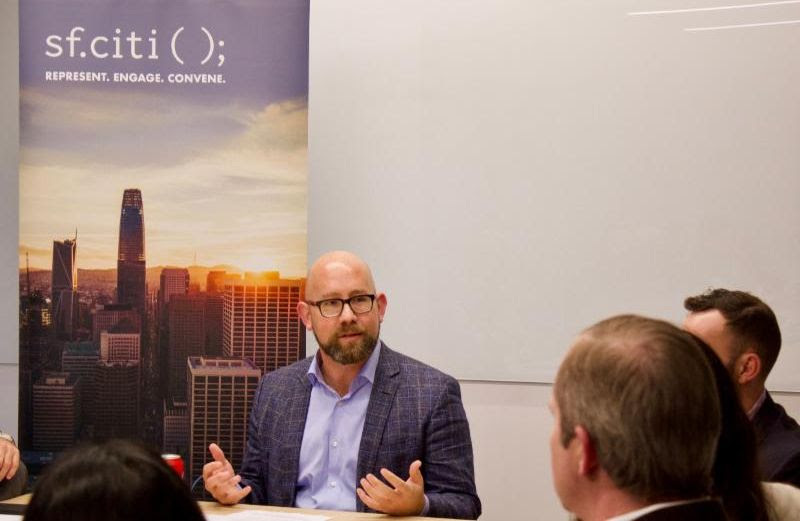 For years, the San Francisco tech community has demonstrated its commitment to preparing our city’s young people for the future by taking part in sf.citi’s two corporate social responsibility programs: Circle the Schools and Future Grads. In the latest sf.citi blog, we take a closer look at one of those programs. 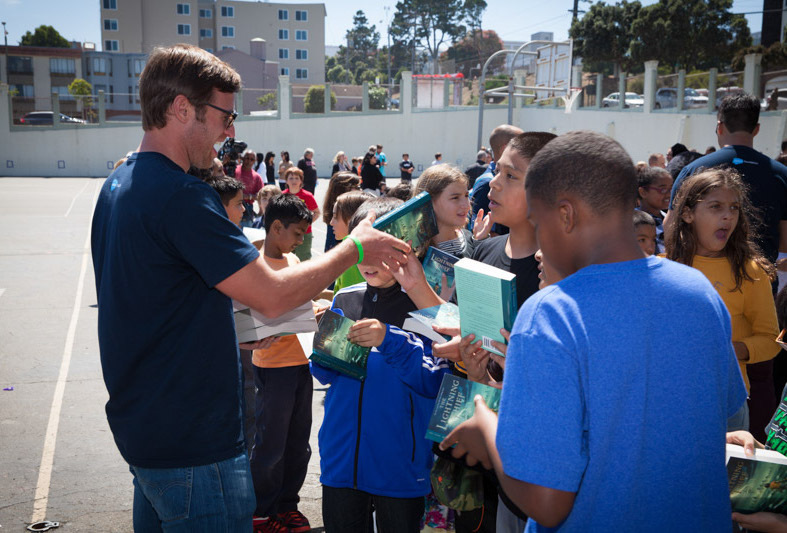 Started in 2014 by sf.citi, the San Francisco Unified School District (SFUSD), and the San Francisco Education Fund, Circle the Schools is a corporate volunteer program that partners local companies with SFUSD schools to ensure students have the skills, experience, and resources they need to thrive in San Francisco. Thanks to the tremendous support of sf.citi members like Salesforce, which alone has circled 22 schools, we have accomplished so much in just a few years. Learn more about Circle the Schools and what your company can do to help us celebrate the program’s five-year anniversary below! Last week, sf.citi kicked off our 2019 Lunch and Learn series at Postmates with District 8 Supervisor Rafael Mandelman. We reunited with friends from sf.citi members Airbnb, Facebook, Hustle, Lyft, Microsoft, Optimizely, Postmates, Salesforce, Waymo, Zoox, and more, for this engaging conversation. Question for the Supervisor: How can we best utilize San Francisco’s recent $400+ million windfall? Missed the recently released Emerging Technology Open Working Group Final Report? Not to worry – sf.citi breaks down the main points below. 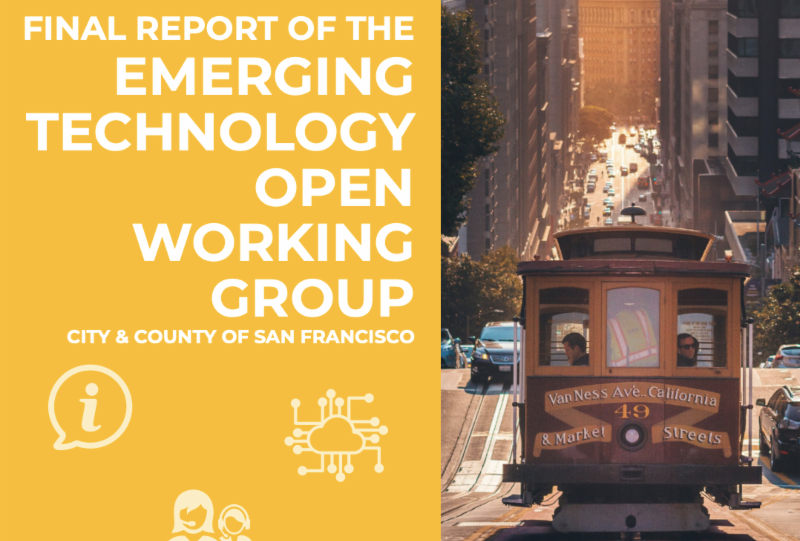 Led by San Francisco City Administrator, Naomi Kelly, the Emerging Technology Open Working Group was created to engage tech and community leaders in the policymaking process and “inform future legislation on emerging technologies.” sf.citi and several of our member companies attended each of the five meetings held over the course of 2018. The newly released 92-page report attempts to summarize some discussions between representatives of government, tech companies, and various community organizations, as well as offer recommendations for regulating emerging technologies in San Francisco. Create a “Front Door” for emerging tech – Establish a government portal, staffed by tech-savvy professionals, to help tech companies assess the risks and challenges of new technologies, form adaptive policies, and explain which permits would apply and how to get them. Improve communication with the community – Act as a community liaison and facilitate more conversation between tech companies and SF residents impacted by emerging technologies. Safely test and evaluate new technologies – Develop a “consistent and agile” process for testing new tech products and services in SF, all while ensuring a fair and competitive playing field across companies. Support responsive policy development – After the testing phase of new technologies, provide technical expertise in the creation of legislation and permit frameworks prior to citywide release. Smart forecasting through expert collaboration – Build stronger partnerships with tech companies, other government localities, community organizations, and cities to learn from tech deployments in places outside of SF. You can see a list of additional recommendations on pg. 26 of the report. Keep in mind that the report’s recommendations are just that—recommendations—and carry no legal weight. The San Francisco Board of Supervisors will eventually review the report’s recommendations in a hearing whose date remains TBD. Stay tuned for updates in future sf.citi newsletters and via Twitter. Way back in 2018, sf.citi partnered with WeWork to host a tasty affiliate event of the Global Climate Action Summit on food innovation. Learn how events like the #FutureOfFood feed into our mission to connect tech, policy, and community by watching this wonderful video, courtesy of Citrus Pie Media Group.